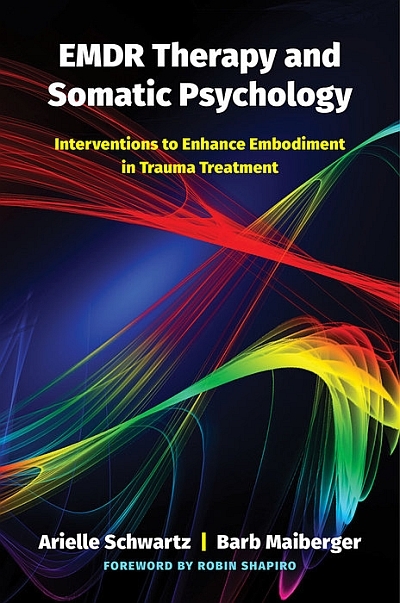 Written to meet the growing interest in the integration of somatic psychology with EMDR, this book uses ten scripted protocols for therapists to cultivate their own embodiment, develop the ability to track their clients’ somatic cues, and use body-centered interventions to help clients tolerate an embodied experience during trauma integration. Arielle Schwartz is a psychologist specializing in body-mind therapies treating complex PTSD in Boulder, Colorado. Barb Maiberger is an author and EMDR trainer specializing in somatic therapies in Boulder, Colorado.